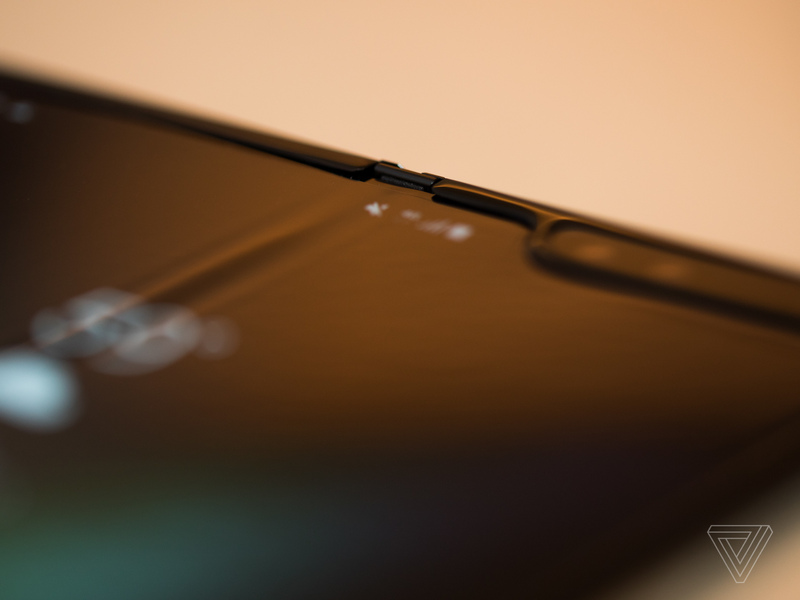 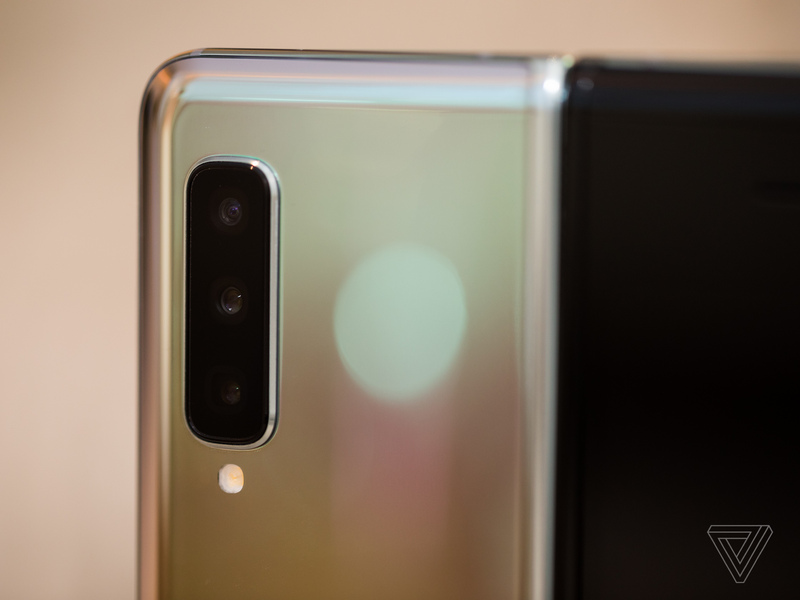 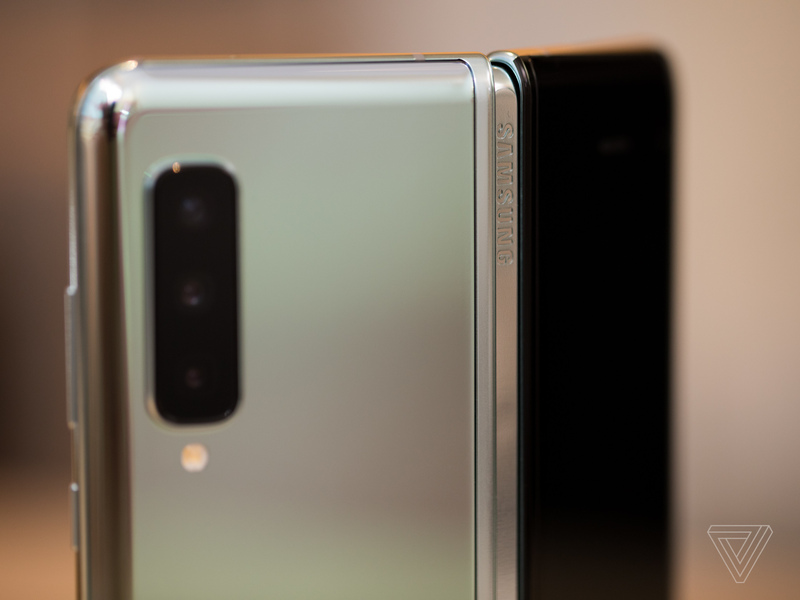 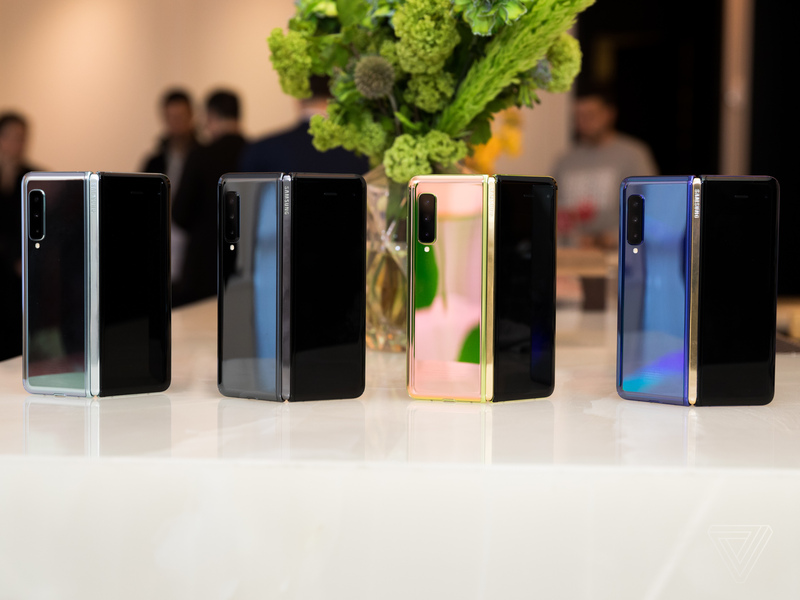 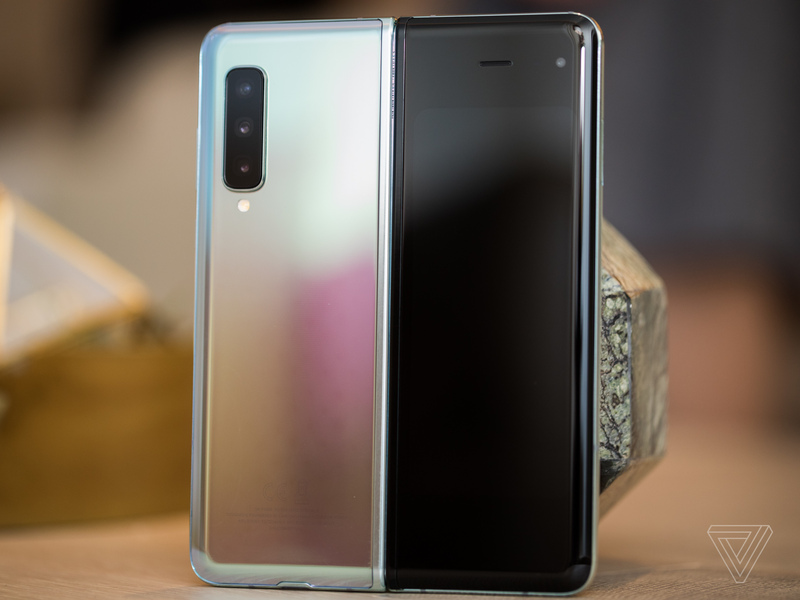 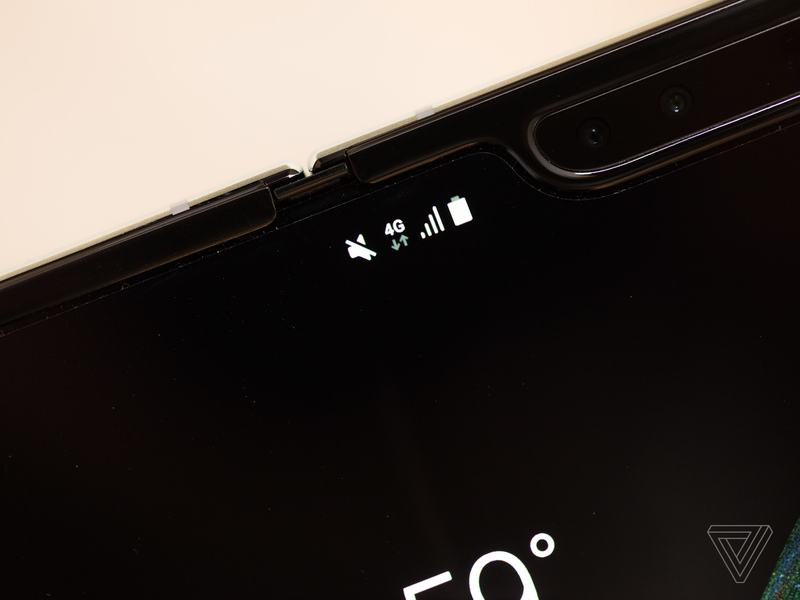 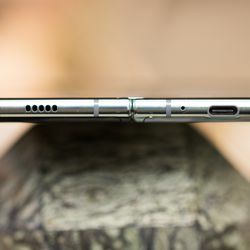 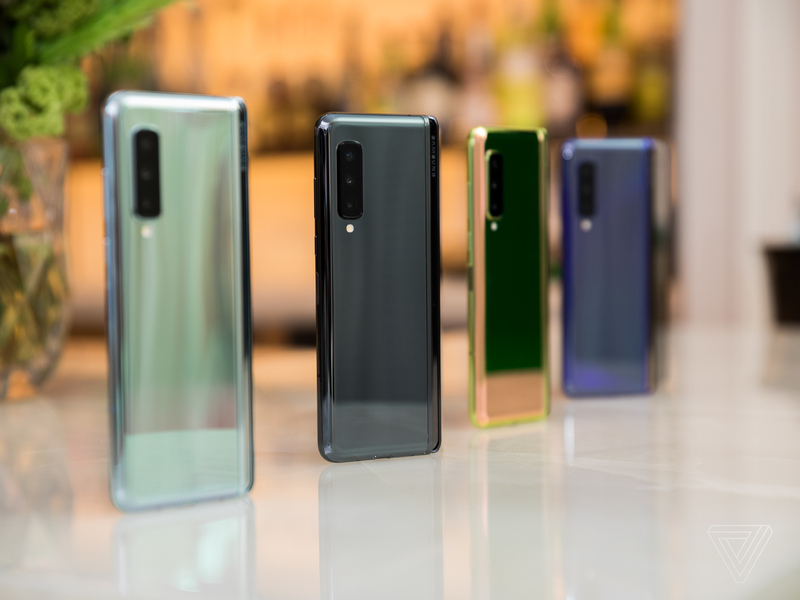 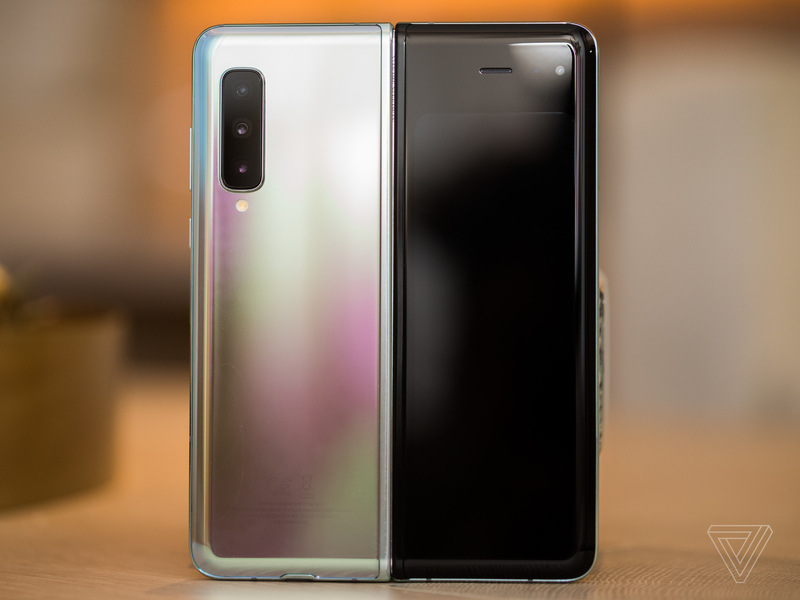 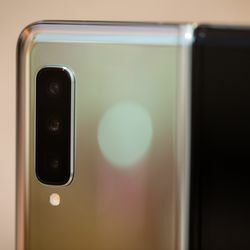 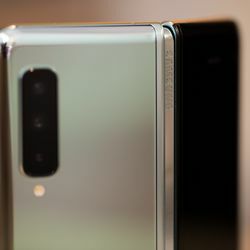 There’s also that notch in the upper right corner, which houses the two cameras and various proximity and light sensors that every phone needs. 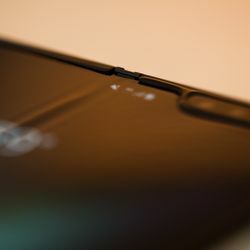 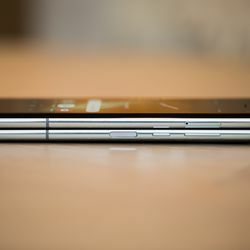 That notch does get in the way sometimes. 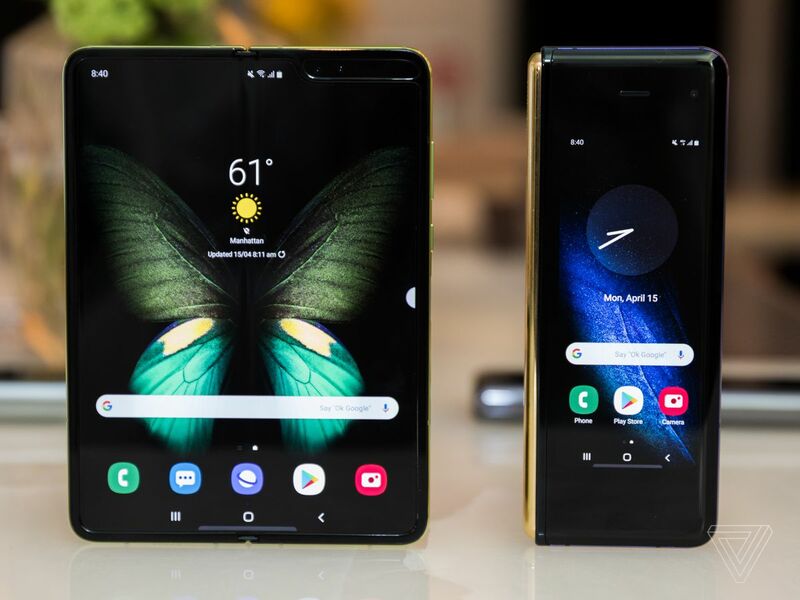 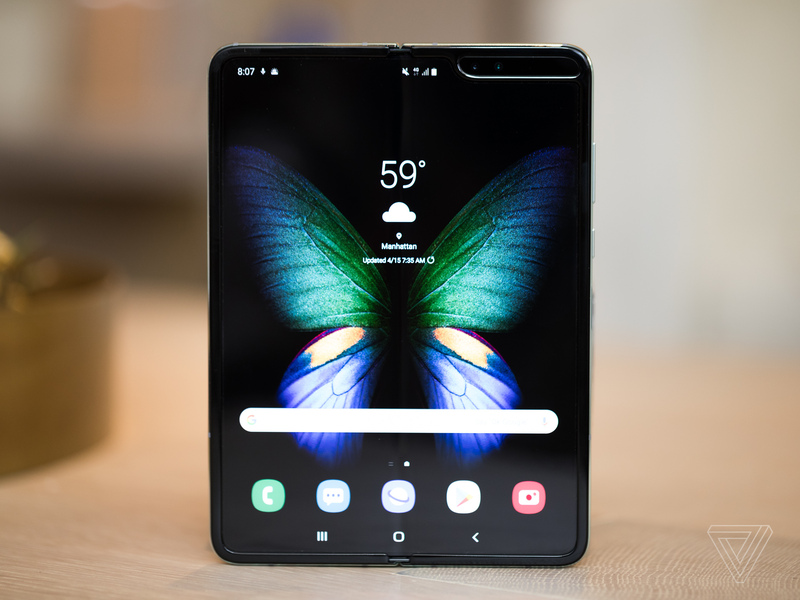 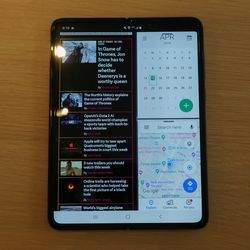 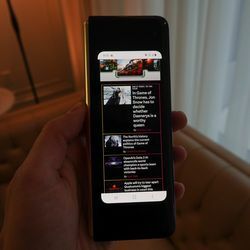 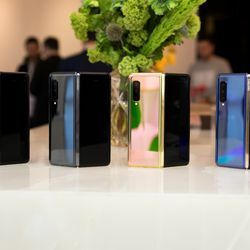 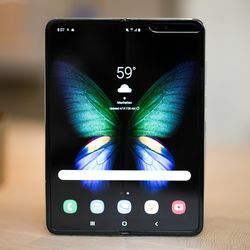 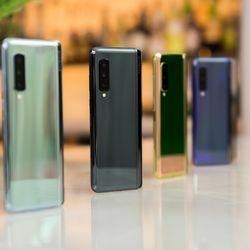 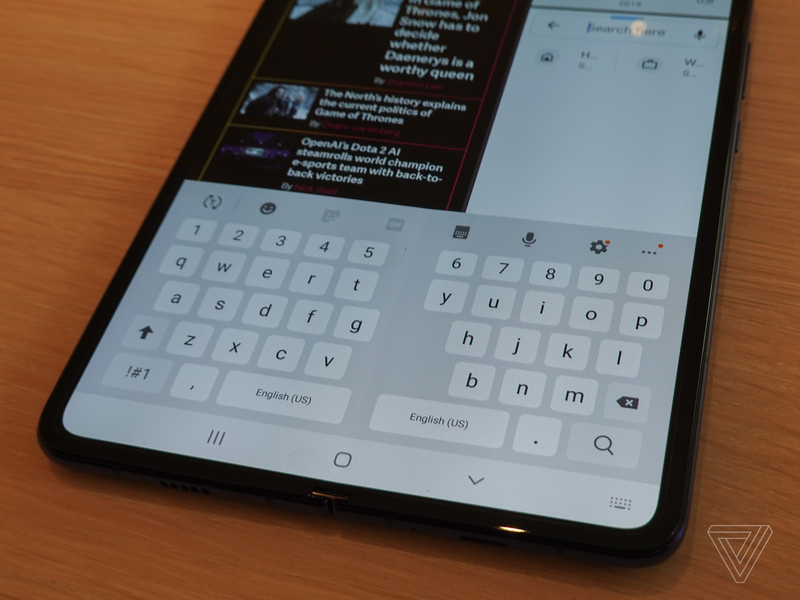 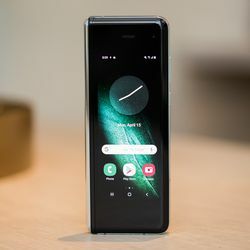 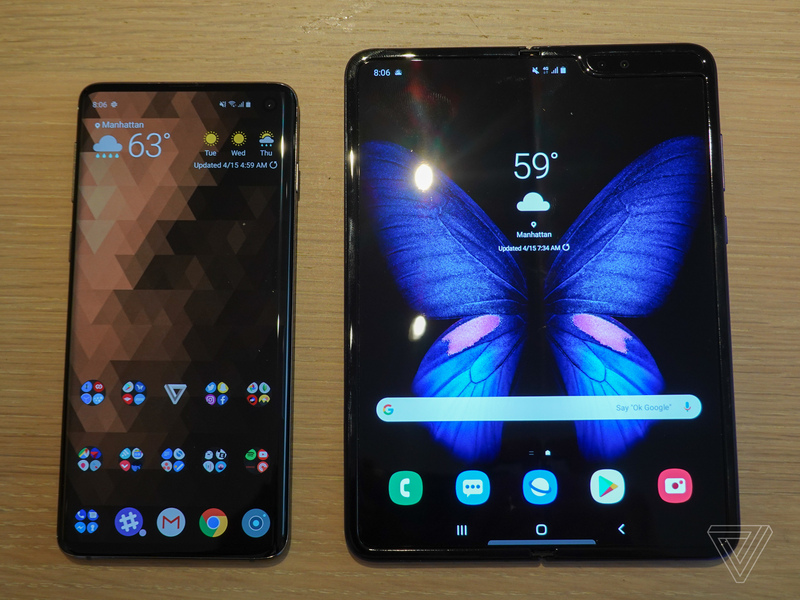 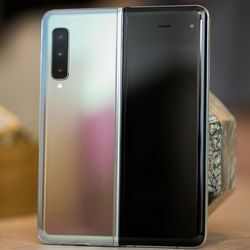 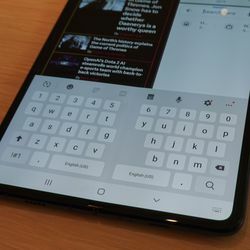 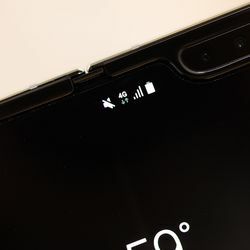 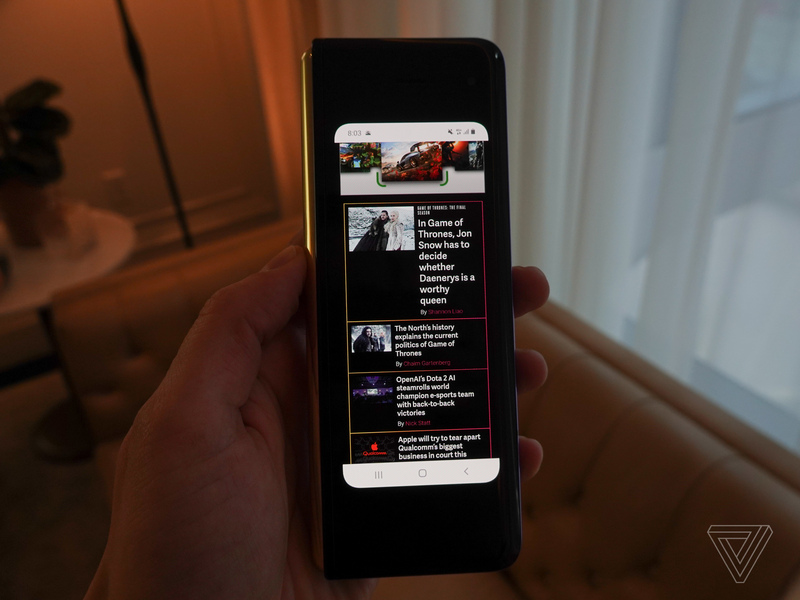 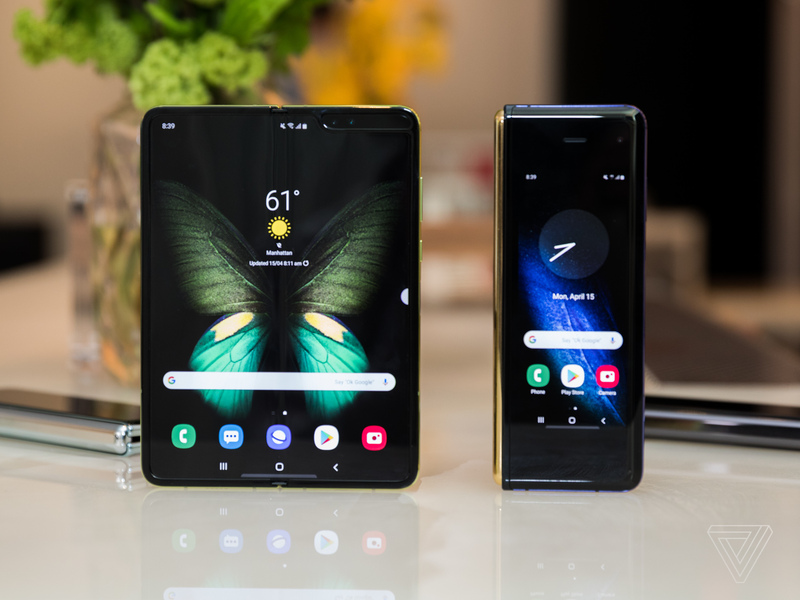 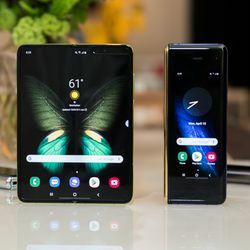 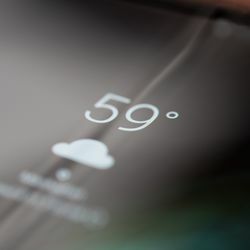 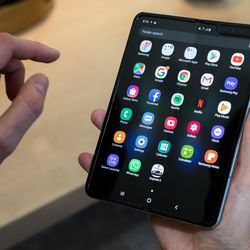 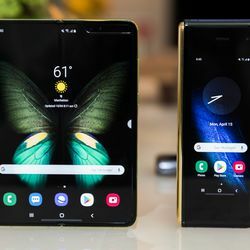 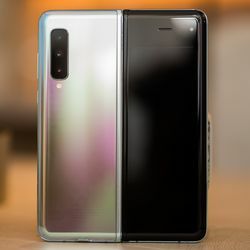 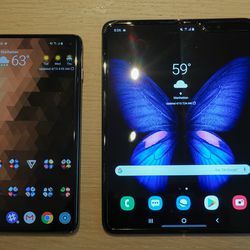 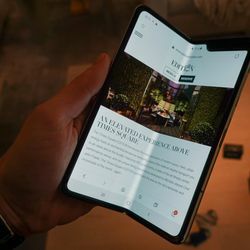 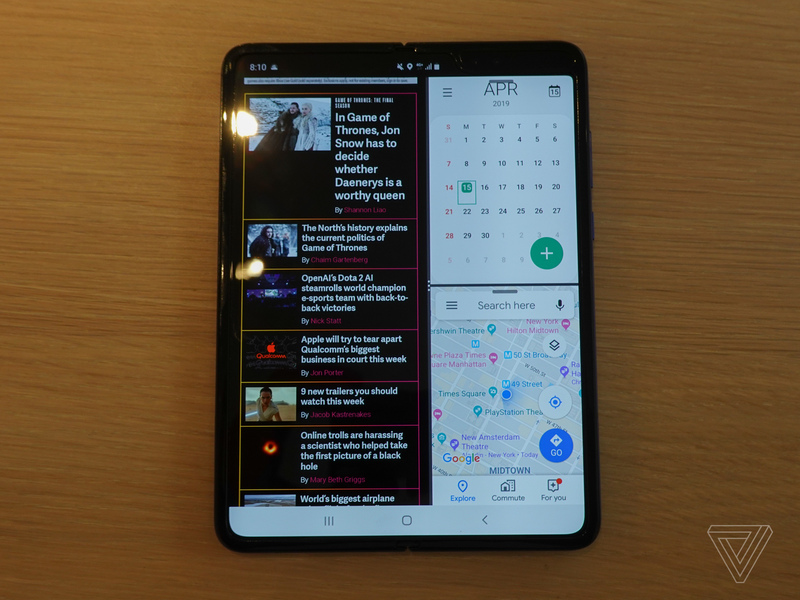 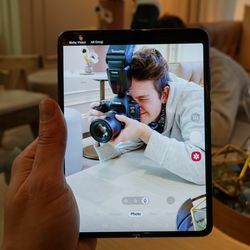 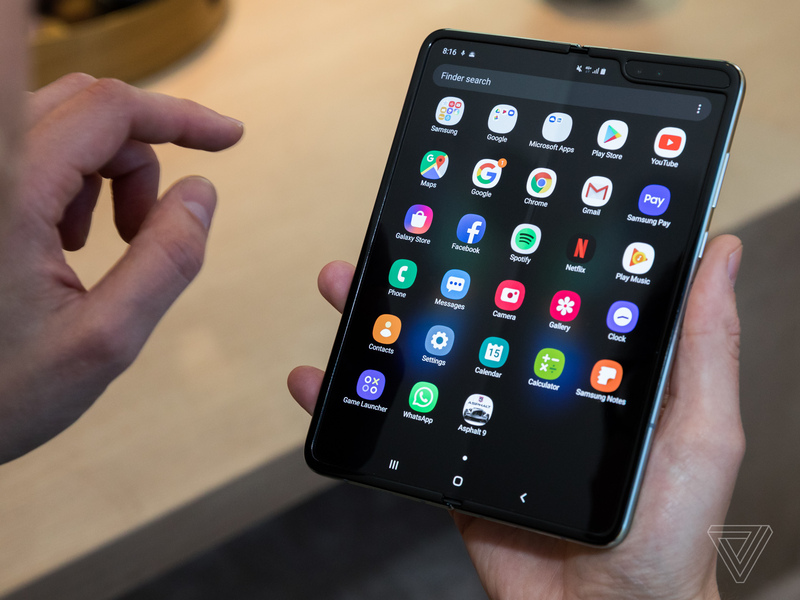 YouTube, for example, was cut off on full-screen videos, although Samsung will allow you to hide the notch with a black bar across the top of the display, similar to its current Galaxy devices. 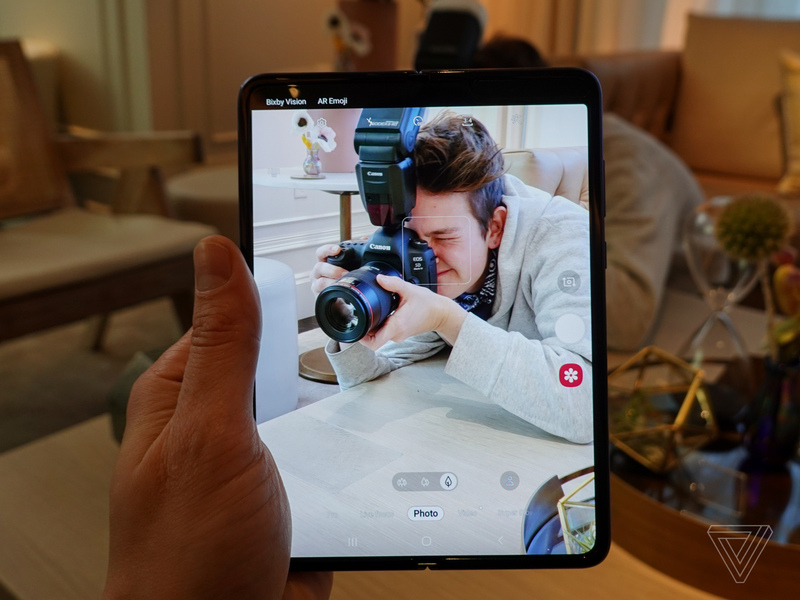 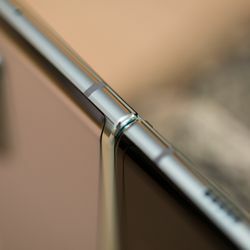 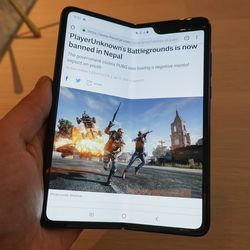 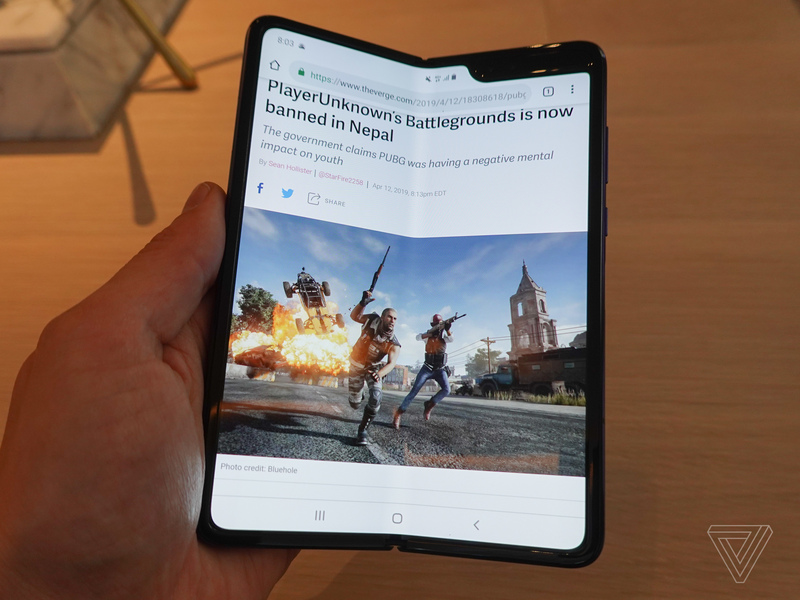 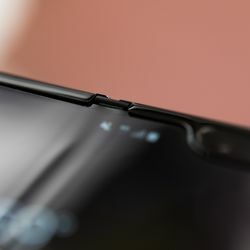 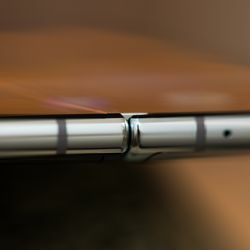 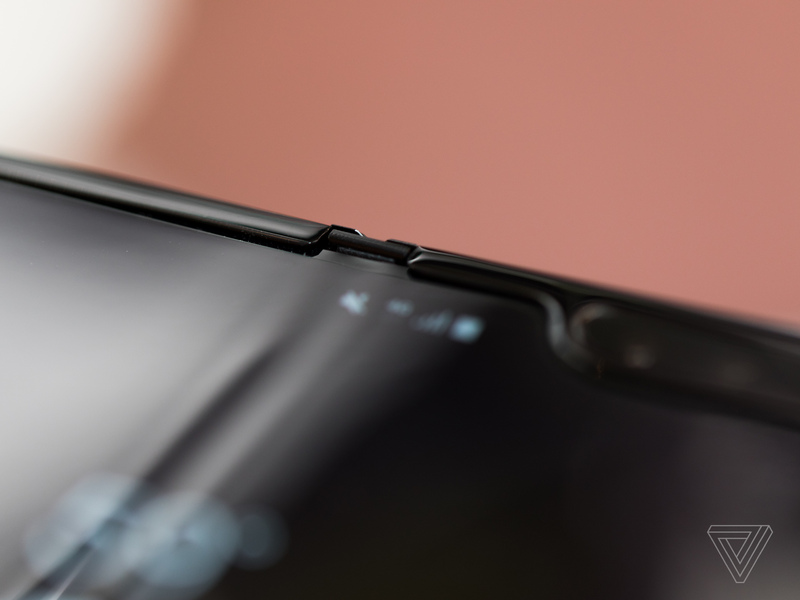 Samsung also had to do some extra work to make the screen flexible that you might not have thought of. 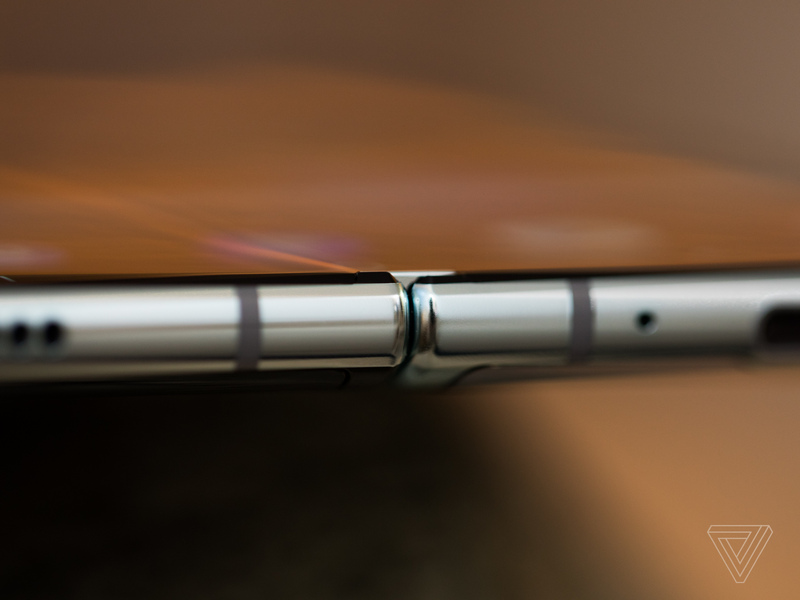 For example, the adhesive that holds the different screen layers together had to be completely redone. But you shouldn't turn your nose up at the whole idea. 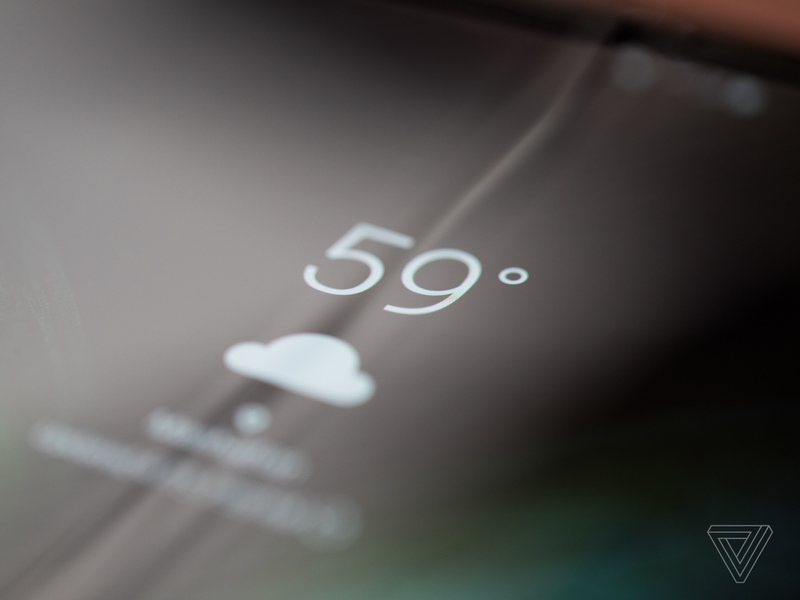 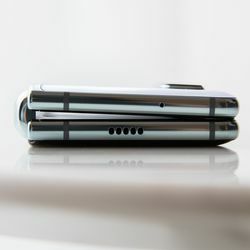 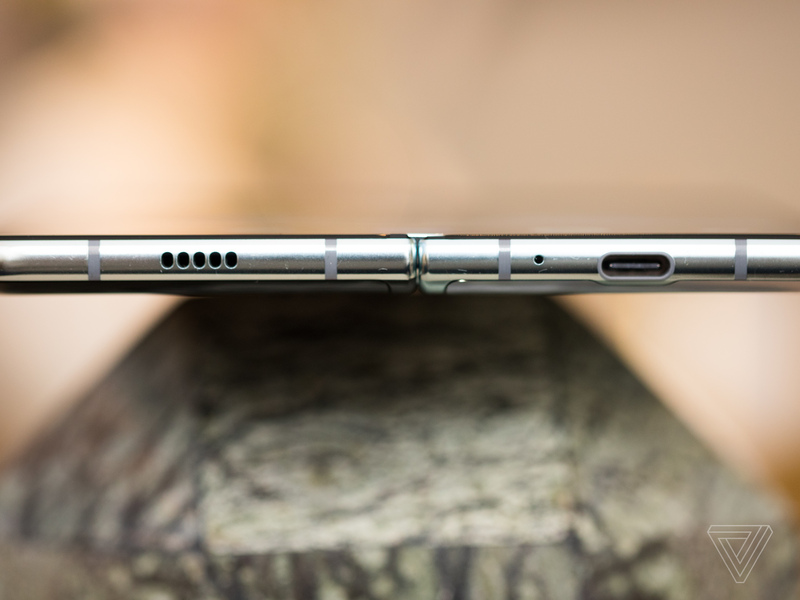 Samsung has accomplished something special here, even though there's more work to be done. 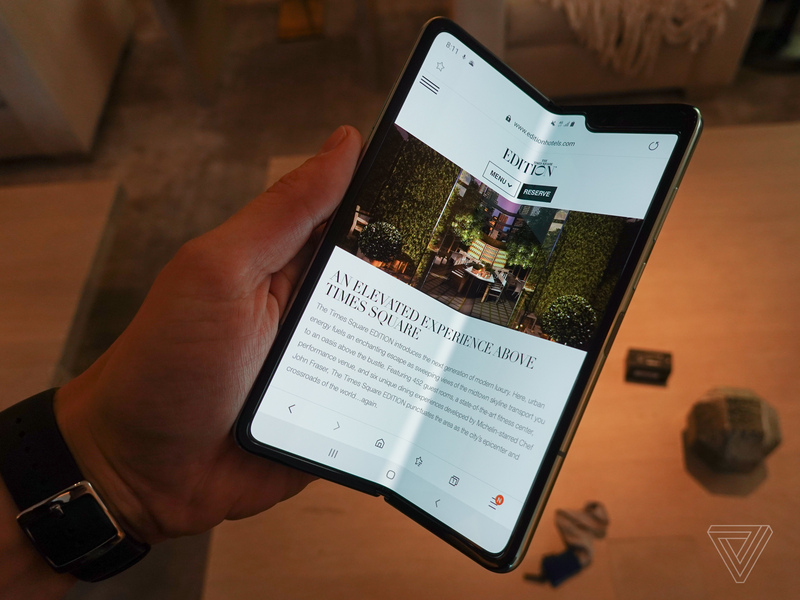 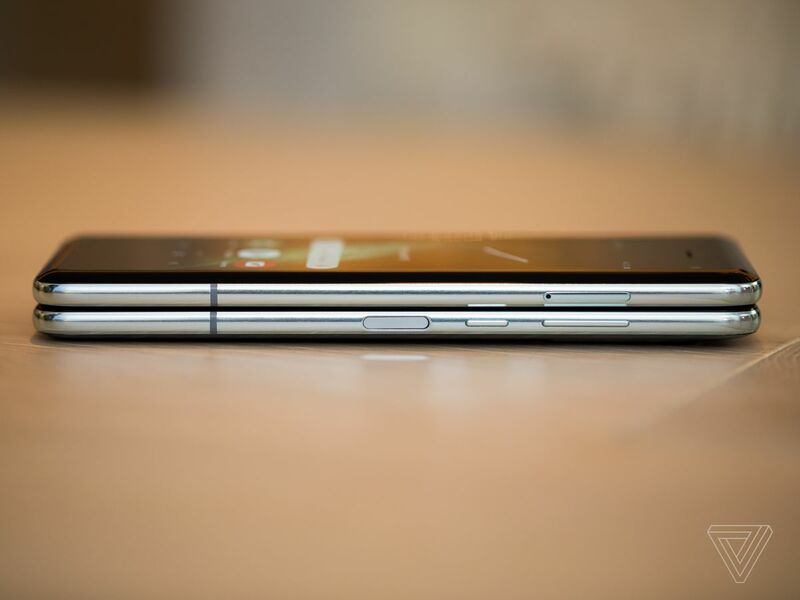 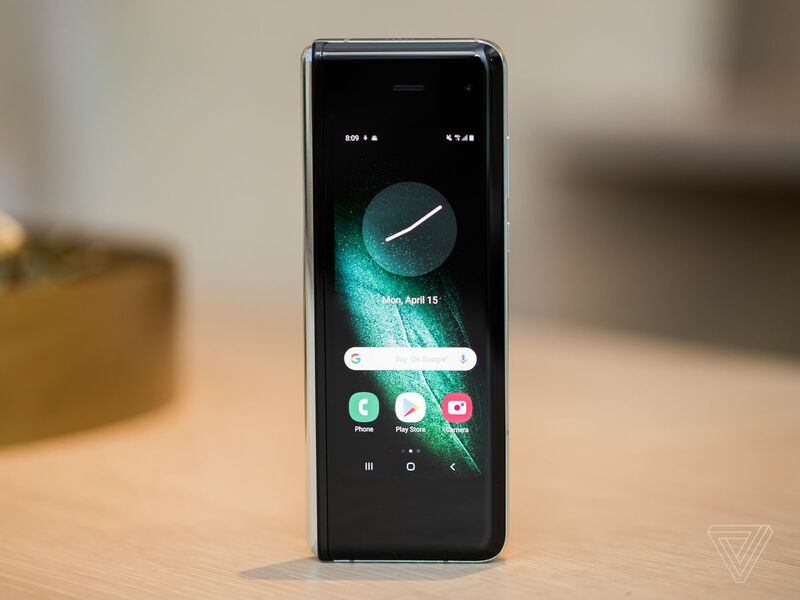 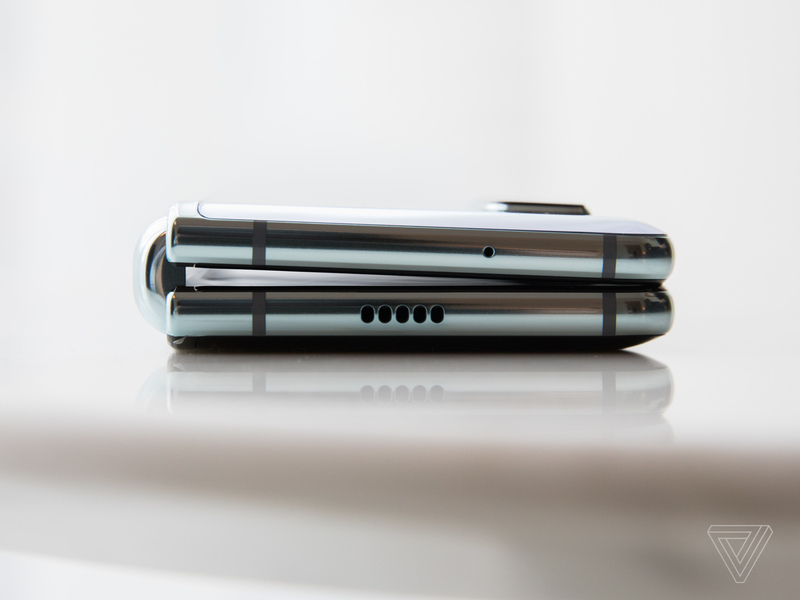 It's a totally working folding phone. That's amazing. 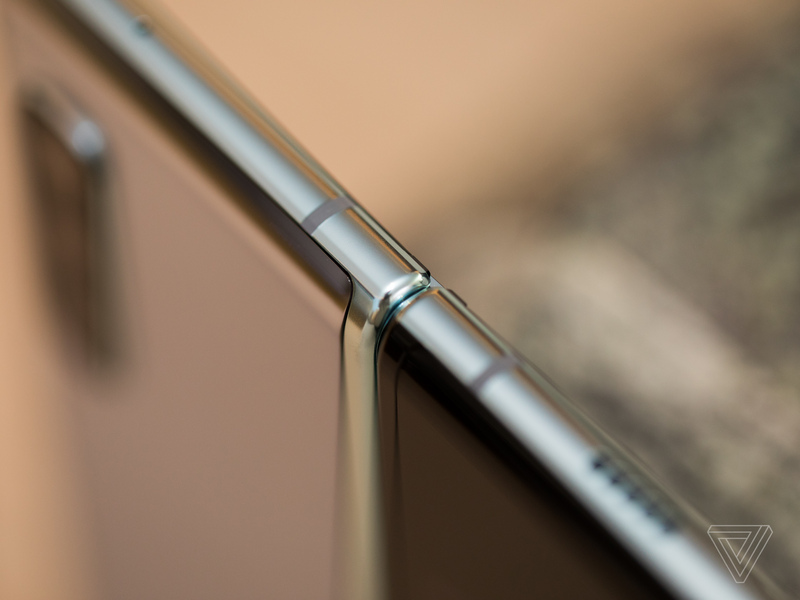 Whatever cynicism you want to feel about its issues, you can't be cynical when you open it up for the first time.